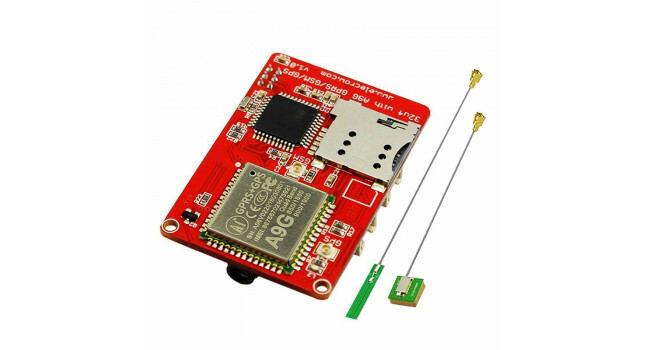 The 32u4 with A9G GPRS/ GSM/ GPS Board is based on Mega32u4 and A9 GPRS/ GSM/ GPS module. 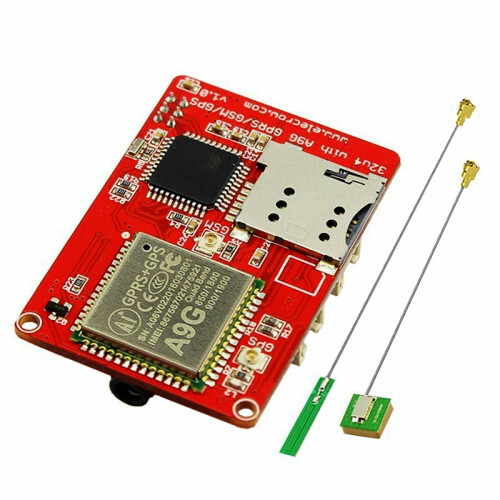 It can be used to make a call, send text message and get GPS positioning. Also it has one analog interface, one IIC interface and two digital interfaces, which you can connect to other expansion modules. 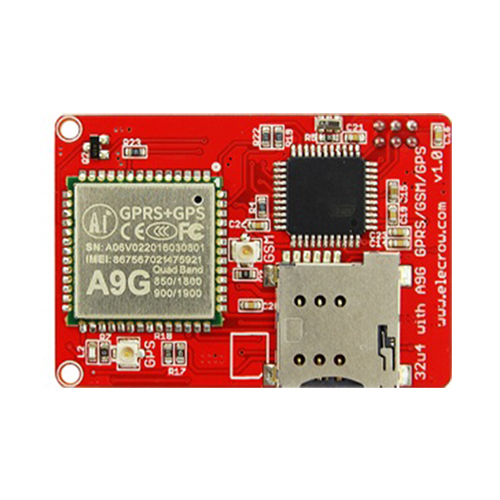 It is very easy for you to make a GPS tracker by using this board, and it’s convenient to use AT firmware and use several AT commands that can be configures successful. Battery Lipo 2000 mAh These are very slim, extremely light weight batteries based on the new Polymer Lithium Ion chemistry. This is the highest energy density currently in production. Each cells ou..
Weather-proof ultrasonic sensor separate probe Most ultrasonic distance sensors aren't waterproof which can be a problem if you need your project to withstand the elements outdoors. 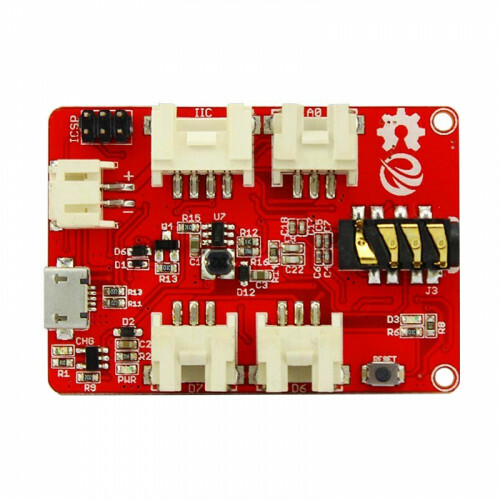 No need to worr..
D1 ESP8266 OLED Shield The shield uses the I2C pins, so you can still connect another I2C device Quick Spec Screen Size: 64×48 pixels (0.66” Across) Operating Voltage: 3.3V D..